“Fab Lab” is an abbreviation for Fabrication Laboratory, simply a digital fabrication laboratory for innovation and invention. Fab Labs give users the ability to conceptualize, design, develop, fabricate, and create anything. It’s a unique environment for learning and innovation welcoming people at all levels of experience: a place to learn, play, invent and create. The lab is open to all Hinds students, community members, civic groups and clubs, school groups, senior groups, entrepreneurs and private business. 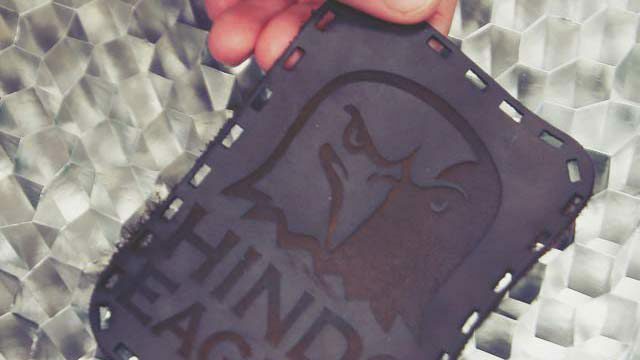 The Fab Lab at Hinds Community College is part of the Fab Lab Network with more than 500 labs; an open, creative community of fabricators, artists, scientists, engineers, educators, students, amateurs, professionals, of all ages located in more than 78 countries in approximately 1,000 Fab Labs. 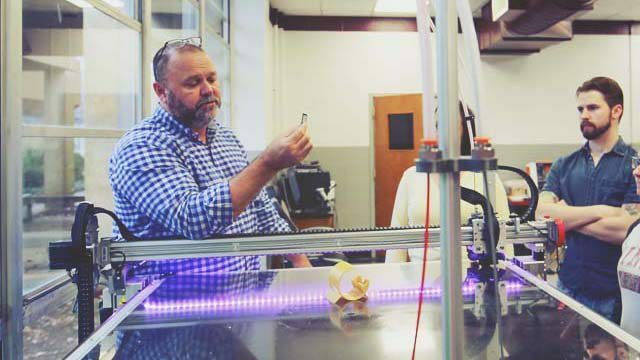 Access to the technology and equipment available at the Fab Lab provides entrepreneurs, businesses , and startup companies the opportunity to design and test prototypes in a cost effective manner. Utilization of the lab may also provide the enhance the firm’s productivity by having access to an environment with multiple work stations, increased speeds, etc. It is perfect environment to explore process improvement or explore an array of business solutions. Workshops will be offered specifically for children, middle school, and high school age students to learn about fabrication, programming, sciences and architecture from a young age. 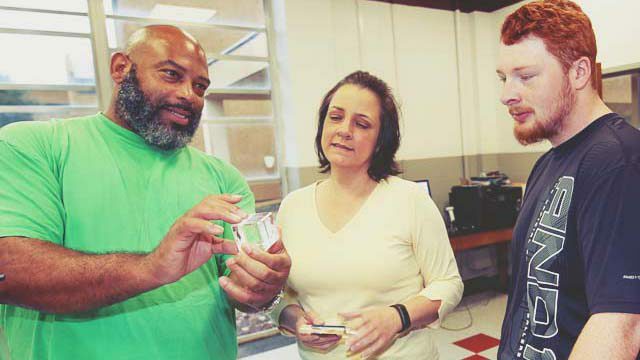 The Fab Lab provides those interested in STEM technology. 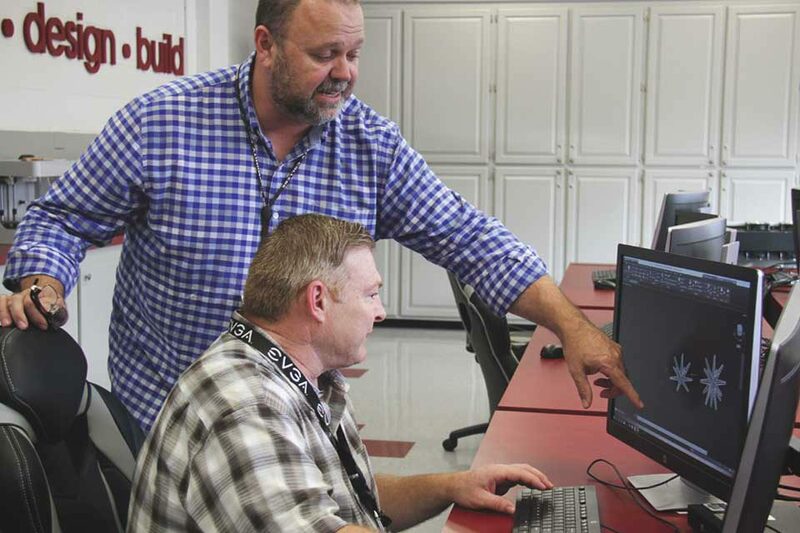 Additionally, the Fab Lab will allow middle and high school student the opportunity to gain real work knowledge from professionals and explore various careers in the field of technology and design. Minimal fees are allocated and are based on the time and materials required. A lab specialist can provide you an estimate for your custom project. Private lab fees are also assessed based on time reserved. The Fab Lab is a learning environment and the hours of operation may be modified for training classes, groups or private engagements. Please check the calendar of events for availability. The Fab Lab will follow the official school calendar. Reservations are required for groups of five or more and for private business projects. Copyright © 2019 Hinds Community College. All rights reserved.